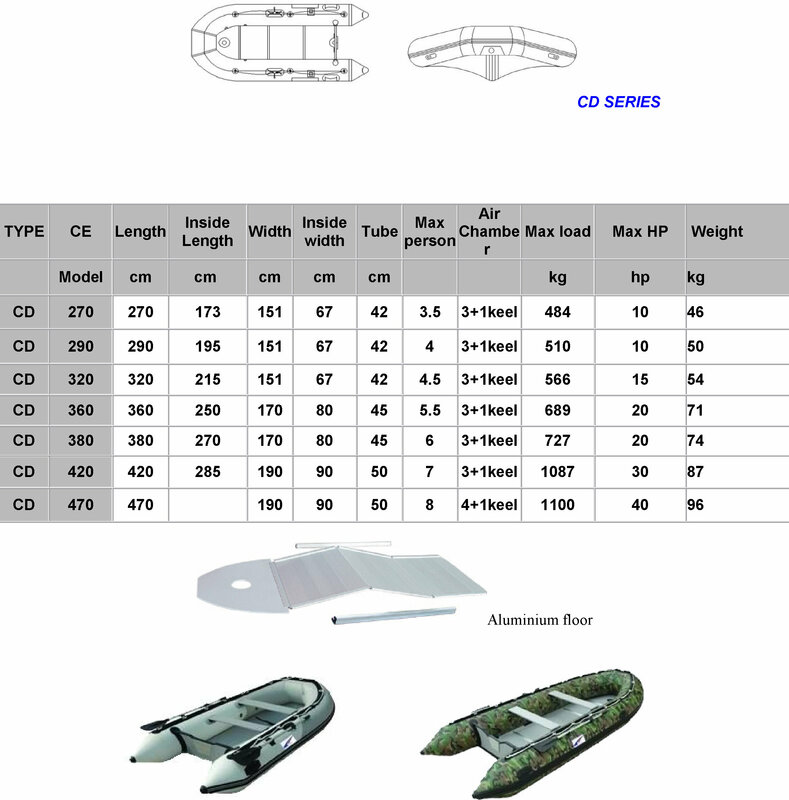 CD 320 - CD320 - PVC boat SEAPRO CD320. 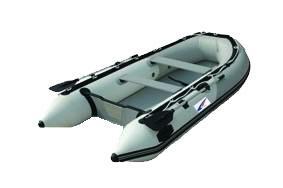 Standard equipment Aluminium floor, +two pieces aluminium oars +Marine grade plywood bench seat +foot pump +repairing kits +carrying bag . Weight 56 kg. Engine 15 HP.